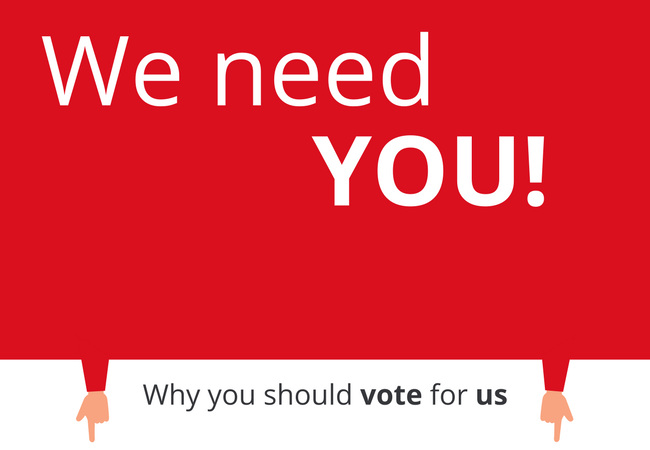 The winner of these awards are decided by you, the consumers, so we need your help to get us to the shortlist! Voting closes on Friday 13th April. 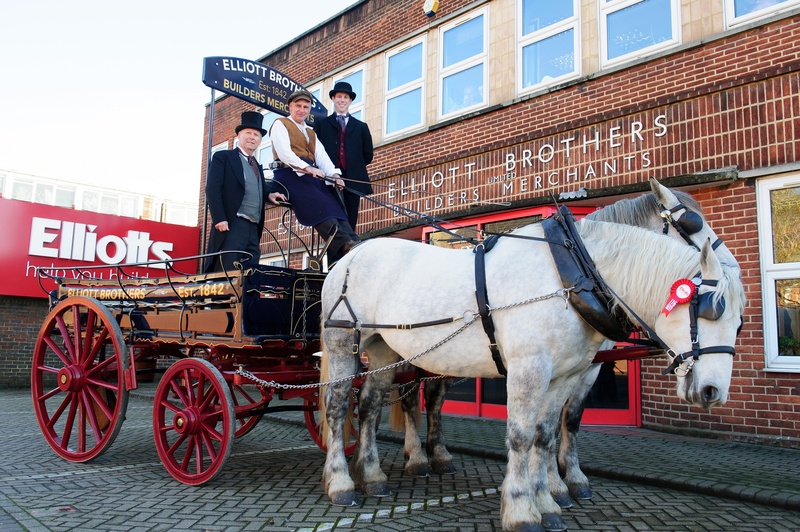 We kicked off our 175th anniversary celebrations in style by recreating deliveries by horse & cart, as we would have done in 1842. The event was picked up by lots of local and trade media, including ITV Meridian News and BBC South today. Read more here. Two short films have followed, one of which was our Elliotts Trumps. 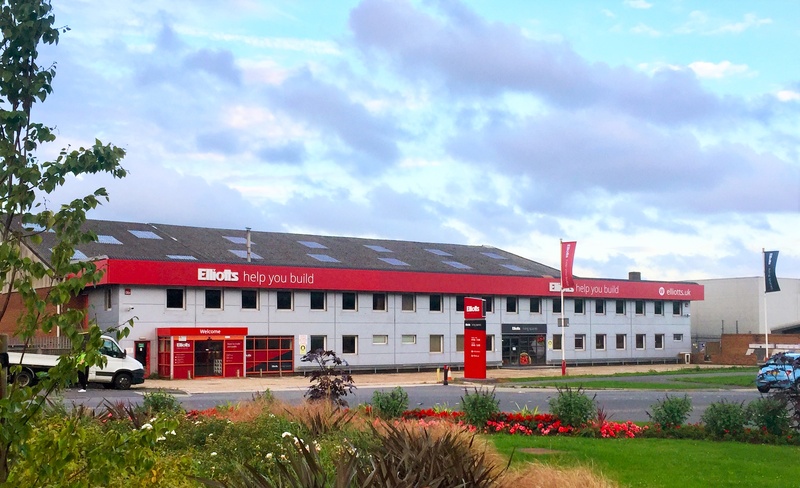 Elliotts Living Spaces was established in 2014 with the aim of being able to create perfect living spaces for our customers. With four showrooms across our network, our Romsey showroom has seen huge growth thanks to its stunning displays and first-class service from Russ and the team. October 1st 2017 marked our 175th year. Now with 13 branches across the South, we’re proud to still be family owned and run. 2017 saw large investment across our network with a revamp of our oldest branch, Bishop’s Waltham, and a local celebrity open the newly-refurbished Fordingbridge branch. Stuart Mason-Elliott is our current Chairman, having run Elliotts as MD for 32 years before handing over the reins to son, Tom Elliott (6th generation), in 2014. Stuart has used his passion for helping others to raise over £4million for worthy causes since the late 90’s through yearly bike rides which he organises and runs through a charity he founded, Challenge Adventure Charities.